With over 55% market share, Android is definitely the most used Operating System for Mobile Devices. All thanks to its large collection of Google Play Store. It has more than 3.3 million apps till date. Android is also the best gaming platform for among users, due to the availability of games and its flexibility. With the increased demand for Multiplayer games, developers are forced to make more and more multiplayer games. Earlier, an Internet Connection was a must to play Multiplayer games. But now, with the advancement of Technology its is possible to play these Multiplayer games offline as well. It becomes difficult to choose the best Multiplayer Games to play just by looking at Thumbnails. You will also get confused which app to install as there are plenty of them available. 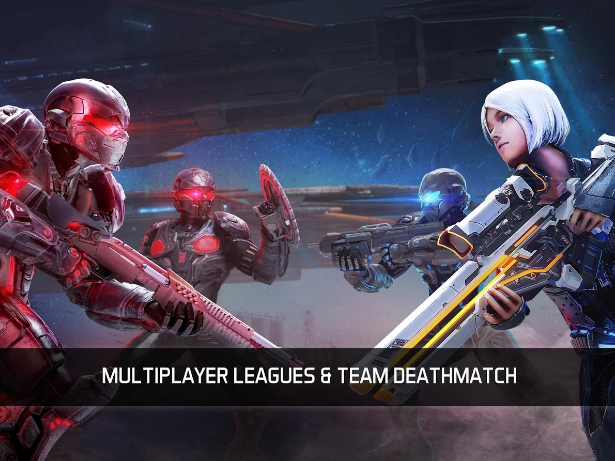 In this post, we are listing down Top 10 Best Multiplayer Games for Android so that you won’t need to search the Play store for the Best apps. Asphalt has been the most downloaded Car racing games of all time. Now with multiplayer support, you may add your friends from Facebook or XBox and play with them. You can create a Wifi Hotspot from your Mobile device and play with multiple players offline. Asphalt 8 comes with improved Graphics and a large collection of Cars to choose from. Mini-Militia is a most popular game among youngsters. You can see a lot of them playing this game in School/ Colleges. In this, you basically need to control a Mini Boy and defeat other opponents. This game can be played with random players online or with local players offline. Want to brush up your Brain? Chess Free is then you should look for. You don’t need a chessboard to play this game. With an option to play with local offline Players, you can switch On your Hotspot and enjoy this game with your Friends. You don’t need to exchange the phone among two to play this game. 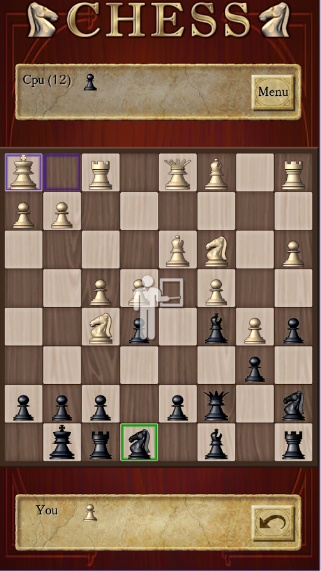 Chess Free is best strategy games to play with Multiple players online/offline. N.O.V.A 3 is the best multiplayer Science-Fiction based game. With its awesome graphics and multiple multiplayer modes, you can enjoy this game with your friends and play on 6 different maps. 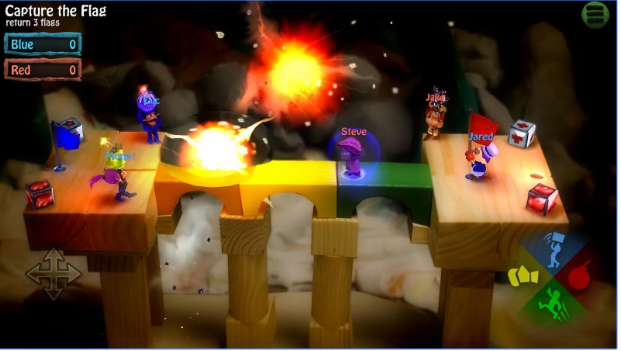 Shooting Games are all time favorite for Multiplayer game lovers. Modern Combat 4: Zero Hour is the best to play among your friends. All thanks to its stunning graphics and fully re-designed multiplayer mode. You also have a ranking system to compete with players you are playing with. 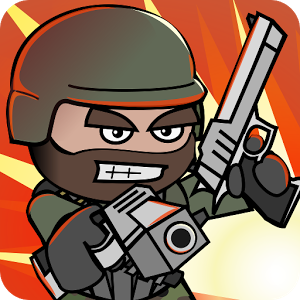 This is a like a classic Counter Strike for Android. 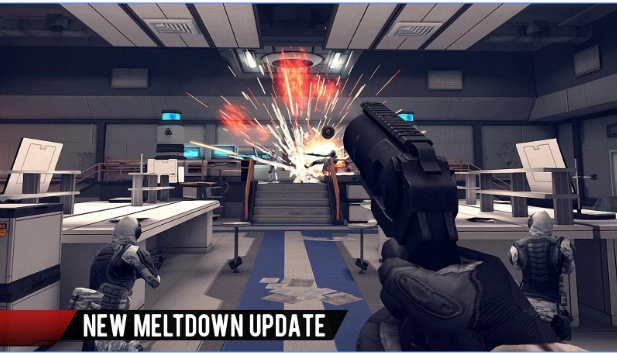 The Graphics may not impress you but if you are Counter Strike lover, then you would definitely love this. 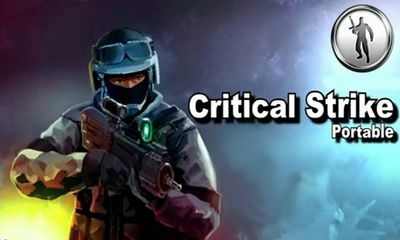 In Critical Strike, you have to swat against terrorist in an endless fight. Playing golf is everyone’s dream. But you cant play Golf anywhere and anytime. 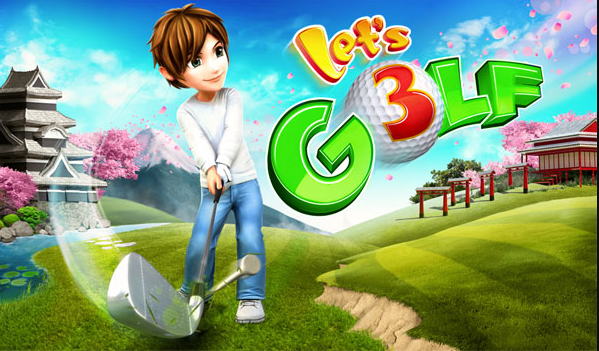 Let’s Golf! 3 solves your problem as you can play this with your friends or with random players online. 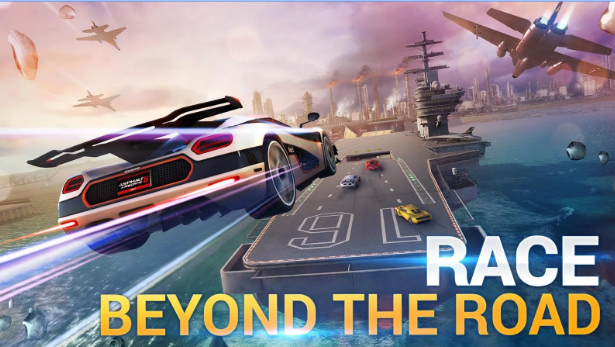 This is somewhat similar to Asphalt 8, but with limited options and not so good Graphics like Asphalt 8. You can enjoy different tracks and play with Multiplayer Online/Offline. 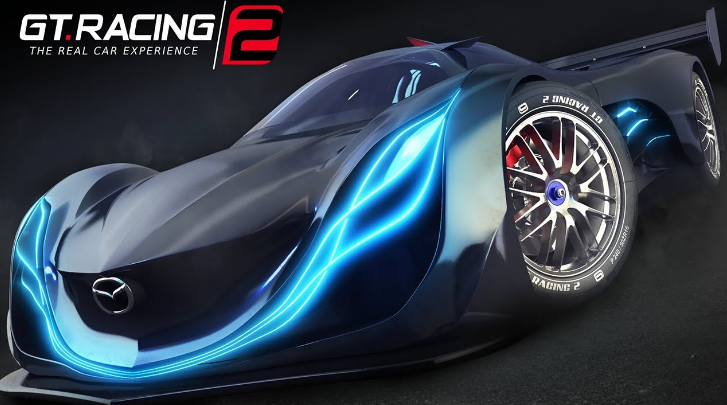 GT racing 2 comes from the House of Gameloft, so you will definitely get a feel of playing a Car racing Game with your friends. BombSquad is also most popular game among Teenagers. You have different missions from capturing the Flag to exploding your opponents and beating them. You play as a Ninja and objectives are to beat all the opponents. 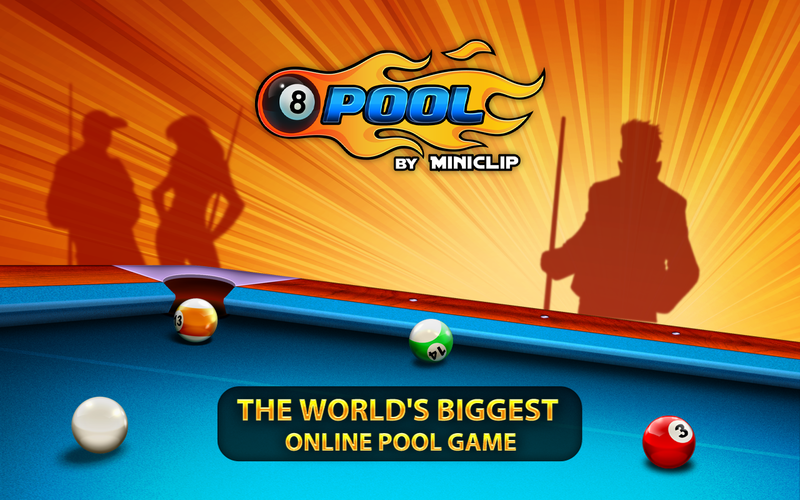 8 Ball Pool is the world’s most popular Pool Game for Android. A must play for Pool Lovers. You have an option to connect with your Facebook friends and compete with them. This game gives you a real feel of Playing Snooker and is must to play. Have played most of these multiplayer games! I just want to mention I’m beginner to blogging and honestly enjoyed you’re web page. Most likely I’m likely to bookmark your website . You actually have good well written articles. Regards for sharing with us your web-site.